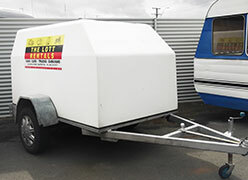 We have a range of shuttle trailers to suit your needs. Great for a family trip when you just need a bit more room. Our quotes include GST to make it simple and easy.